Young starter: Filippi, who enjoyed an accomplished career in karting, was still a teenager when he made his FIA World Touring Car Championship debut in 2014, placing second in the WTCC Trophy. 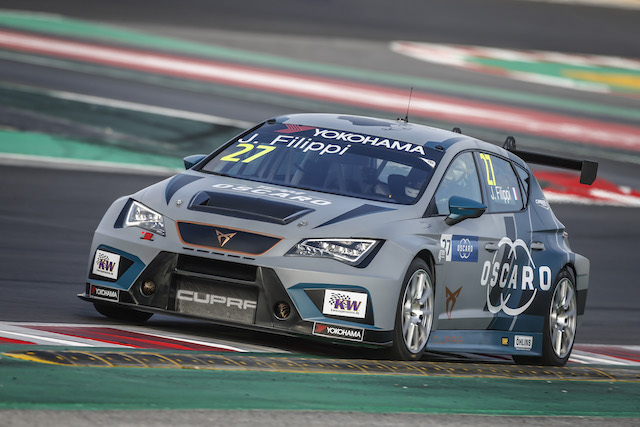 Pole power: Indeed, Filippi became the youngest driver to start on pole position in the WTCC: he was 20 years and nine months when he lined up at the front for the reverse-grid counter at WTCC DHL Race of Qatar in 2015. 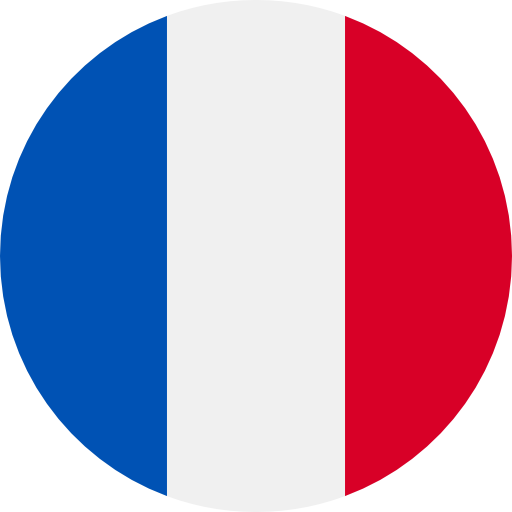 Podium seeker: While he bagged more reverse-grid starts in the WTCC, a podium in touring car racing’s top tier has so far eluded the Corsican. All change: After three seasons at Campos Racing, Filippi joined Sébastien Loeb Racing to campaign a Citroën C-Elysée for the 2017 WTCC. Did you know? 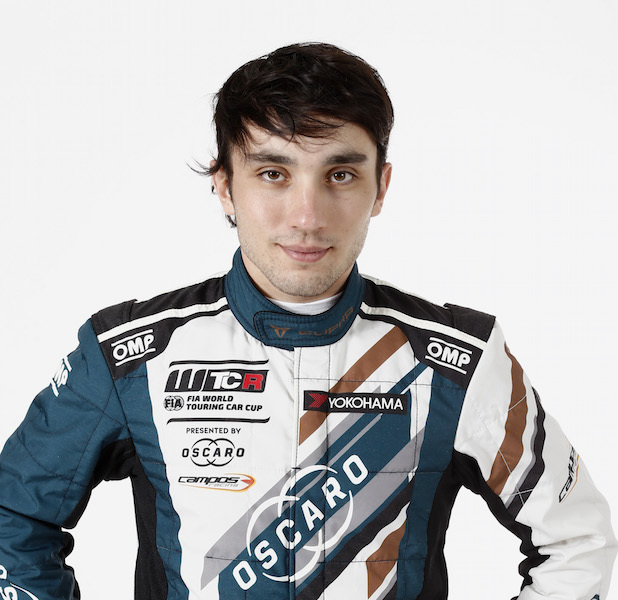 Team OSCARO-backed Filippi has plans to one-day contest Tour de Corse, his home round of the World Rally Championship.